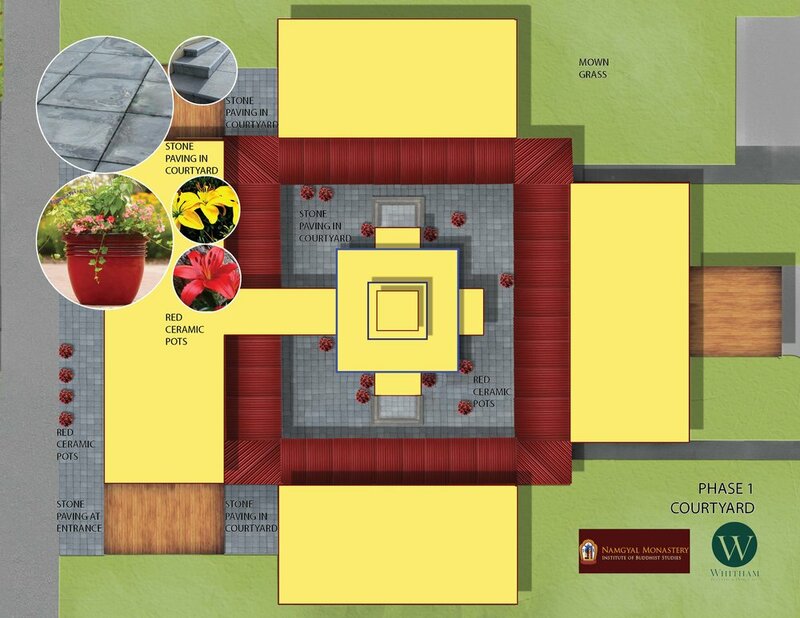 Whitham Planning & Design prepared schematic design drawings for Namgyal Monastery, the North American seat of the personal monastery of His Holiness the Dalai Lama. 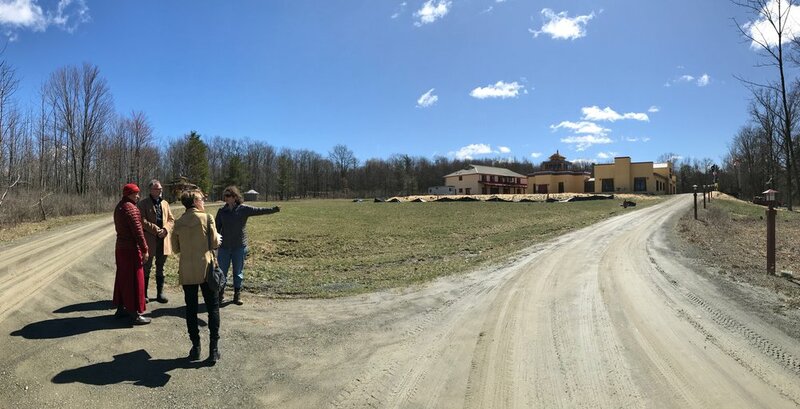 The newest addition of two student buildings completes the existing monastery complex. WPD worked with resident monks and members of the Board identify priority areas for landscape improvements. 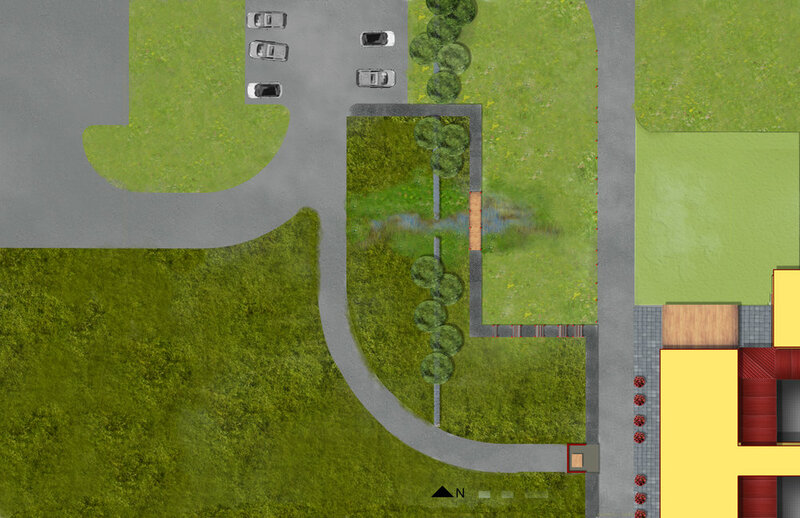 The resulting conceptual plan focuses on a central courtyard, new visitor entrance, and surrounding fields, pond, and forest paths. 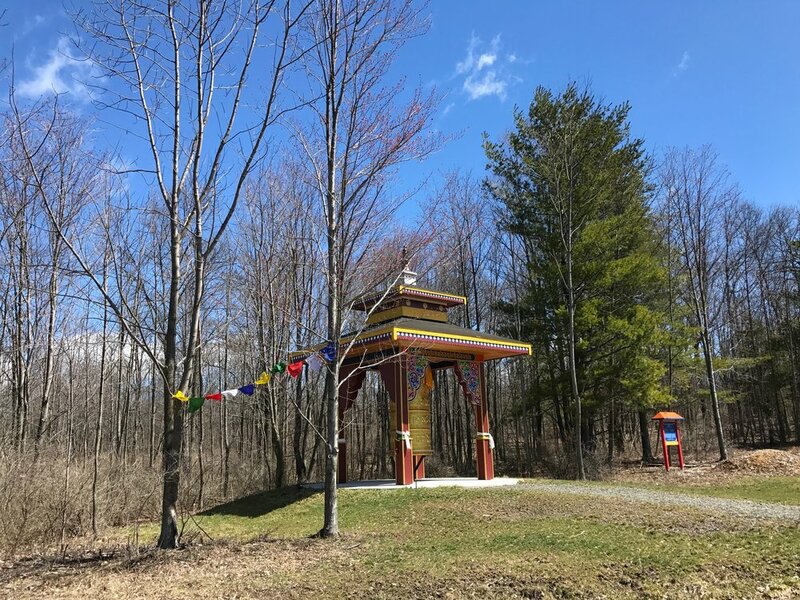 The proposal responds to both the natural heritage of this area of upstate New York and to Tibetan beliefs and cultural practices. 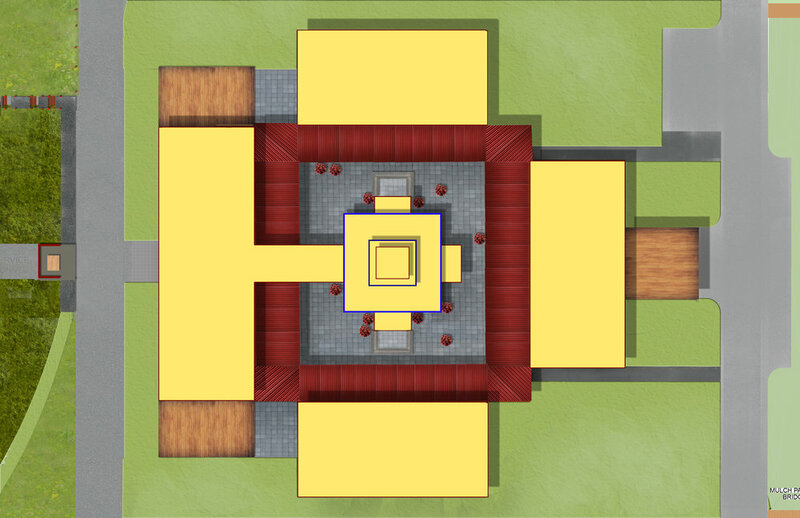 Plans for an improved landscape at Namgyal are still in development.